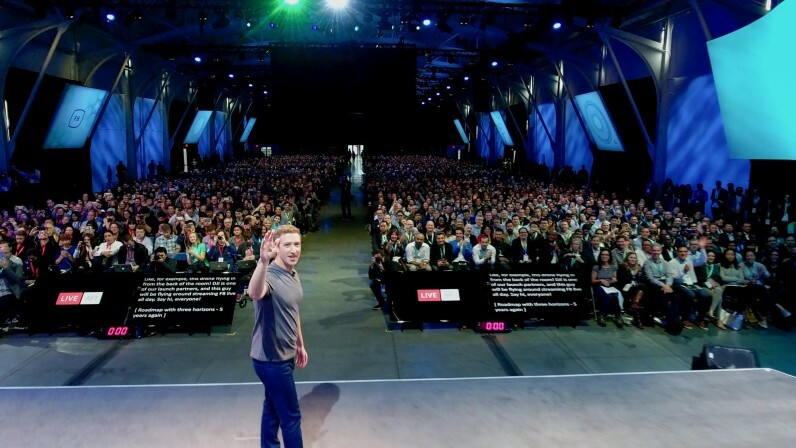 Drone manufacturer DJI was one of the lucky partners of Facebook’s F8 developer conference kick-off last night and used its time in the spotlight to announce an integration of its tech with the social network. Later this month, DJI drone owners that have paired their device with the company’s DJI GO app will be able to stream footage direct to Facebook Live video, just like it showed off using the Phantom 4 during Mark Zuckerberg’s keynote. You will never get footage quite like that, but I’m sure you’ll do just fine. The Phantom 4 used on stage is the company’s latest piece of kit, offering a point-and-click system to keep the camera aimed at your subject, autonomous flying to specified destinations and obstacle-sensing software to avoid crashes. But you don’t need to buy this $1,700-plus model to try livestreaming from on high. Facebook Live video will work with all the company’s amateur and professional drones that are compatible with the DJI GO iOS and Android apps. Drone enthusiasts can also meet up and bond over a good flight after this week’s launch of a meetup-style companion app from DJI.